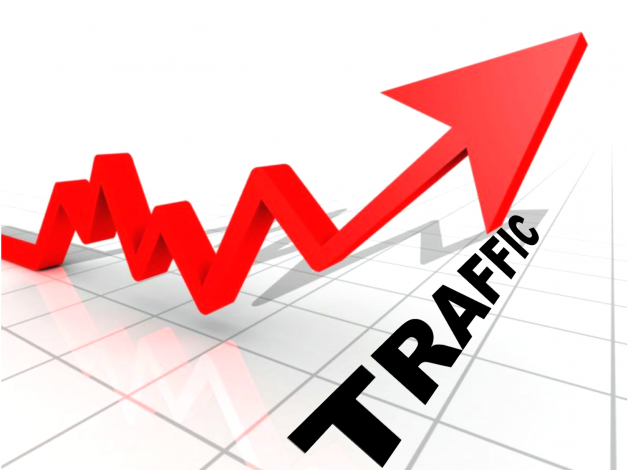 Nothing is more important for online marketing executives and bloggers worldwide than generating website traffic. Given this relatively inexpensive method for reaching out to prospective clients, marketing managers have fully embraced the opportunity afforded by the Internet. While there are many tactics being touted as ways to increase website traffic, five stand out as proven methods to implement. Target a well-connected, engaged audience that is likely to be accessible via social media and the Internet to increase business that can be gained from Internet traffic. According to the many search engine optimization (SEO) experts and the hundreds of articles written on the subject, content is what drives traffic to any website. By targeting website content to an audience that is predisposed to share it, your chances of success increase. Arguably, selecting a business based on the target market that is “well-connected” via social media and the Internet sounds a bit superficial. Based on the tremendous growth of the Internet, a case can be made for favoring an audience accessible via the Internet. Reaching out to a demographic of connected prospects through compelling videos, blog posts and social media is hard to resist factoring in the possibility for having content shared and promoted within the group. 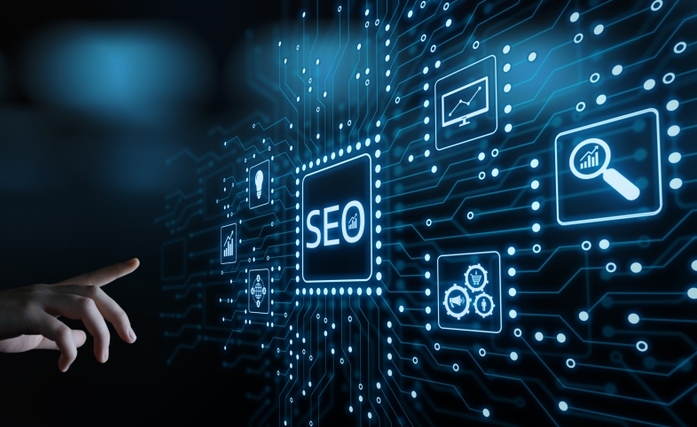 Employ search engine optimization (SEO)techniques to maximize traffic. There are many guides that explain the best ways to utilize SEO principles to increase organic traffic. Attracting this highly coveted search traffic takes some time. Using the best keywords in regular content postings is key for success. 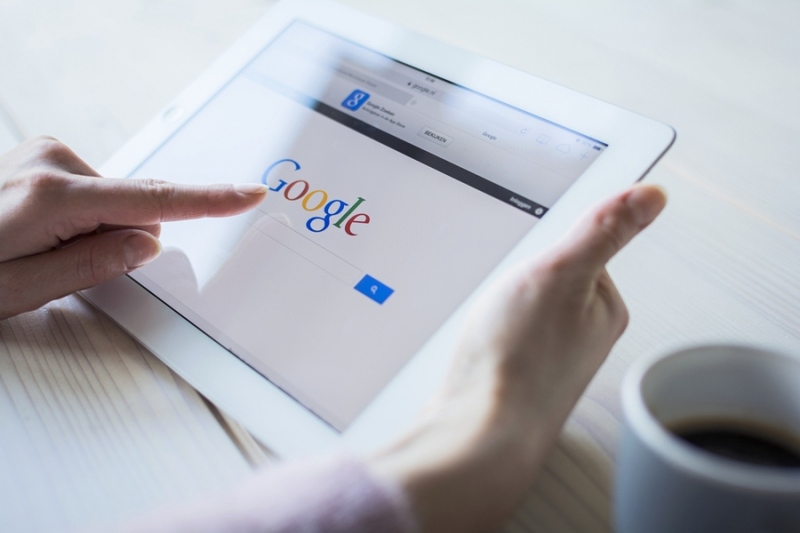 Google favors websites that update content frequently with relevant information. For this reason, it is imperative that business management post regularly to the website or company blog to move up in Google rankings. The goal of marketing management is to rank as high as possible on the first page. Become a major presence on social media sites. The beauty of social media for business purposes is the grapevine effect that sharing has for getting information for promotional purposes. There are many social media sites to consider. The four main social media tools worthy of attention include Facebook, LinkedIn, Twitter and Google+. When setting up profiles for these sites, it is important to remember take this exercise seriously. Profile or company pages should be complete and well-written. As informal as many postings are, companies must remember that these sites are viewed by customers and that image is important. Consistency counts in advertising. Branding a company means the logo and colors should become recognizable. This can only happen if great pains are taken to ensure that advertising and marketing messages and graphics are the same on all sites. Slogans, logos and colors must make it easy to recognize a company. Using the same person or team to set up all of the social media pages can be helpful to maintain a recognizable branding image. Use web analytics to review and evaluate marketing campaigns and strategies. Google Analytics is a free tool that can be used to get started. Identifying traffic sources, page views, conversion rates and many other pieces of helpful data helps marketing management determine what advertising techniques are working and what needs to be adjusted or eliminated. Immerse the company presence into appropriate online communities. Conducting a Google search will quickly reveal where a company’s target audience is spending time. Certain websites attract specific audiences. A little research will show marketing managers where they need to be visible. It is extremely important that company representatives follow the rules so they won’t have a negative impact on prospective customers. White Chalk Road suggests adding content in the form of helpful advice without trying to directly sell anything is the best way to get engaged. Communicating via the Internet is about building trust. You can contact an SEO Agency to assist with your Online Marketing. When an audience feels that a person participating in an online communication is coming across too aggressive or commercial, good will can be destroyed.